Audi AG has had ownership of Lamborghini for some time, now. The two brands started sharing parts and technology with the first-gen Audi R8, which borrowed the 5.2 liter naturally-aspirated V10 engine from the Lamborghini Gallardo. The two brands have had a good relationship throughout the years, borrowing chassis and engine technology from one another. However, that relationship may soon come to an end, as the Volkswagen Group reshuffles its brands. While Audi AG has had control over Lamborghini, both brands are under the VW Group umbrella. So, really, the folks in Wolfsburg are in charge. And VW has decided that it wants to group its higher performance brands together. So it might soon be forcing Audi to relinquish its control of Lamborghini to Porsche. This could be huge for Lamborghini, as it could borrow some very clever chassis technology and know-how from Porsche, the best in the business at such things. However, we might have to wait awhile to see that Stuttgart influence. 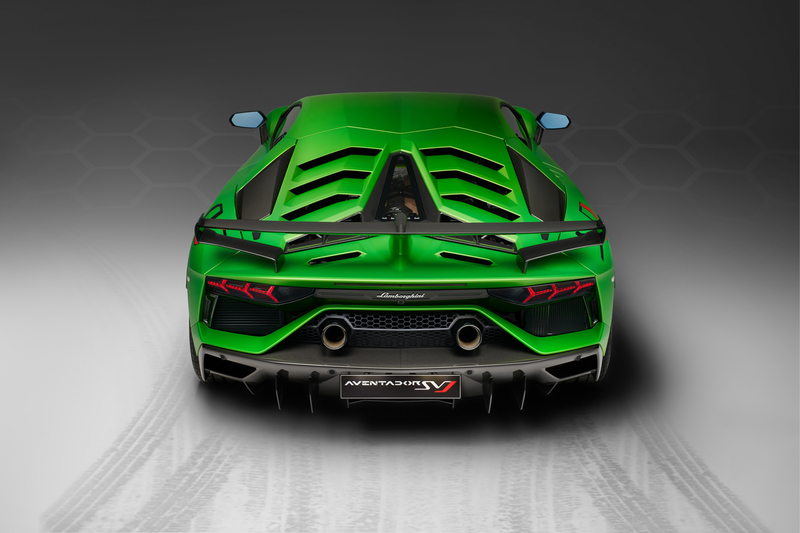 Both the Lamborghini Hurucan’s and Aventador’s successors are already in the works, scheduled for a 2022 release. The Italians have already been hard at work developing a new carbon fiber monocoque chassis, which would be a huge step forward over the mostly aluminum chassis of the current cars. Plus, the brand’s first SUV, the Urus, has just debuted and is still minty fresh. So Porsche’s influence likely won’t be seen for many years to come. Although, it might be coming at the right time. 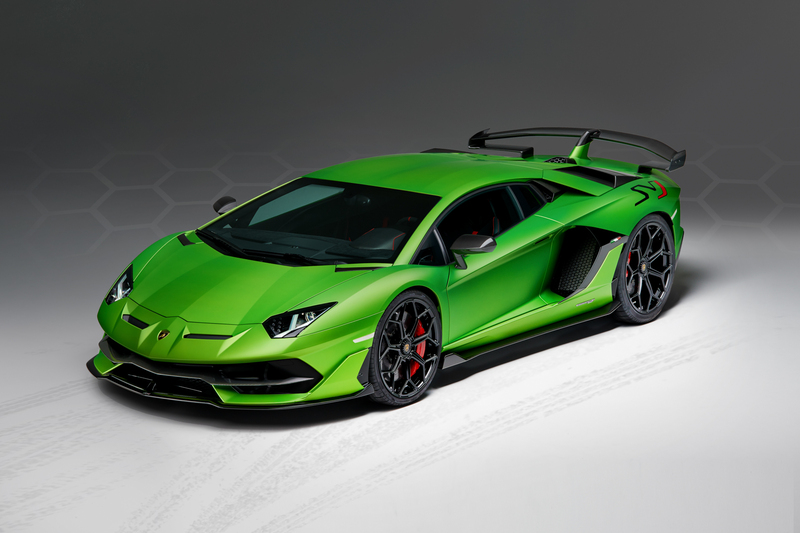 It’s said that the next Lamborghini Aventador will use a hybrid setup, sporting both a naturally-aspirated V12 engine and electric motors, with batteries stuffed in the middle. Essentially, it will still sport a mid-mounted V12 but it will only power the rear wheels, via a Getrag dual-clutch gearbox, and two electric motors will power the front wheels. That hybrid powertrain setup is said to combine for over 1,000 hp. Holy hell. Porsche, at the moment, is sort of the kind at hybrid supercars. The Porsche 918 Spyder is still an astonishing achievement, even a few years after it was developed. And the new Porsche Taycan, its all-electric sedan, is said to be an incredible machine. So the engineers in Stuttgart could seriously help Lamborghini implement this technology for the new Aventador, if the suits at VW Group can move fast enough to get the brands together. It also makes a bit of sense for Audi. Really the only car that shared tech between the two brands is the Audi R8 and that’s going to die off in 2020, being replaced by an all-electric supercar. So Audi won’t really need Lamborghini’s engines anymore, no matter how fantastic they are. Still, it’s a shame that Audi might be losing Lamborghini, as it was always such an awesome partnership. Does Audi need its own Jarvis?